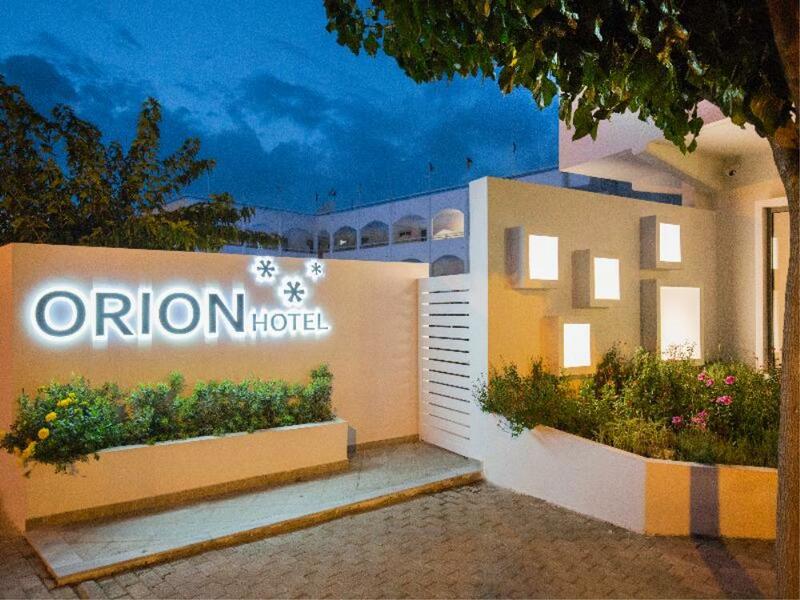 Situated 350 m from the sandy beach of Faliraki in Rhodes, Orion Hotel features a swimming pool and a restaurant. It offers spacious, air-conditioned rooms with a furnished balcony overlooking the garden. 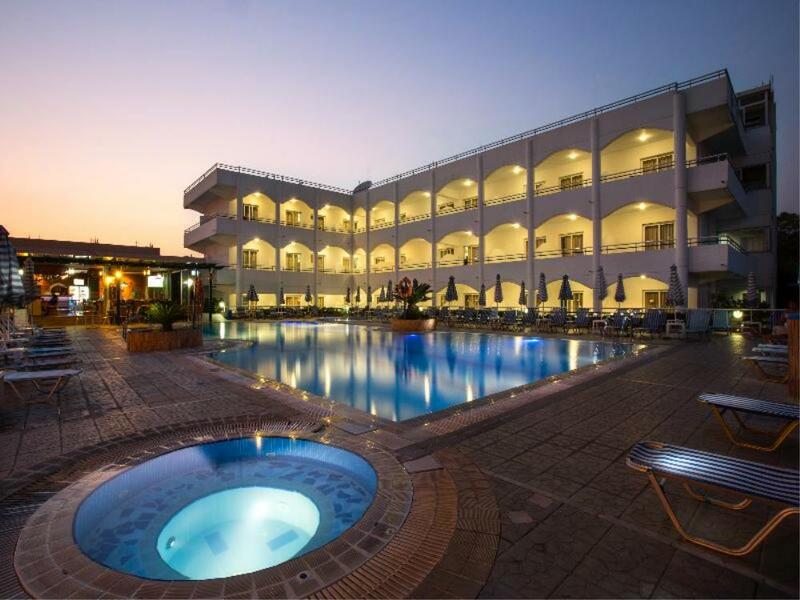 This hotel is located in Faliraki Bay, lying on the east side of Rhodes Island. The hotel is located just a short walking distance away from a fine sandy beach. 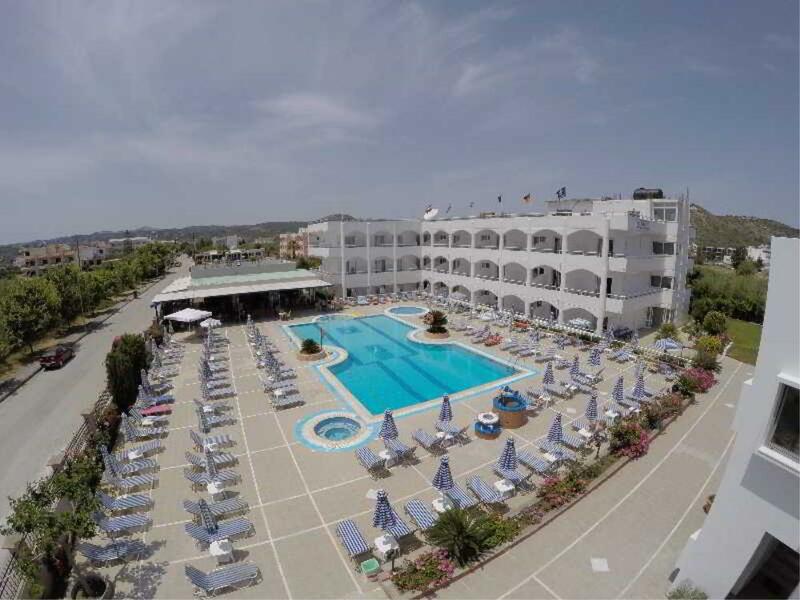 The resort of Faliraki is located just 500 metres away, where guests can enjoy a host of attractions and entertainment venues. This charming hotel is set amidst tranquil gardens, affording guests the best of both worlds. The guest rooms are beautifully appointed, offering a haven of peace and serenity in which to completely unwind at the end of the day. The centre of lively Faliraki offering many bars and restaurants is 500 m away. Staff at the 24-hour front desk can give information on Rhodes Town with the Palace of the Grand Master of the Knights at 14 km. Free, private parking is available on site. This aparthotel features a restaurant, an outdoor pool, and a poolside bar. Guests will also find free parking spaces. Additionally, a café, a snack bar and a spa tub are onsite. Each apartment offers free WiFi, a furnished balcony, and an LCD TV with cable channels. A refrigerator, room service, and a hair dryer are among the other amenities available to guests. This restaurant specializes in international cuisine and serves breakfast, lunch, dinner, and light fare. Guests can enjoy drinks at the bar. Guests can relax in the hot tub or on the sun terrace that features free sun loungers and umbrellas. Free Wi-Fi access is possible in the hotel’s public areas.